You might be all hot and bothered but don’t let this mean you get bothered by burglars – is the summer message from Sussex police. Beware of leaving windows open in unattended areas during the hot weather – they say. See the Sussex Police crime map to find what naughtiness is going on in our neighbourhood – which according to them is ‘Viaduct’. If you leave your house empty – even when you are in the back garden (if you have one) lock all the doors and windows and make sure fanlight windows are closed. Be especially careful about those on the ground floor and above flat roof areas. When you leave a room unattended, close the windows and doors – especially on the ground floor (especially lower ground in case of basements round these parts). Keep all wallets, purses, credit cards and car keys out of sight. 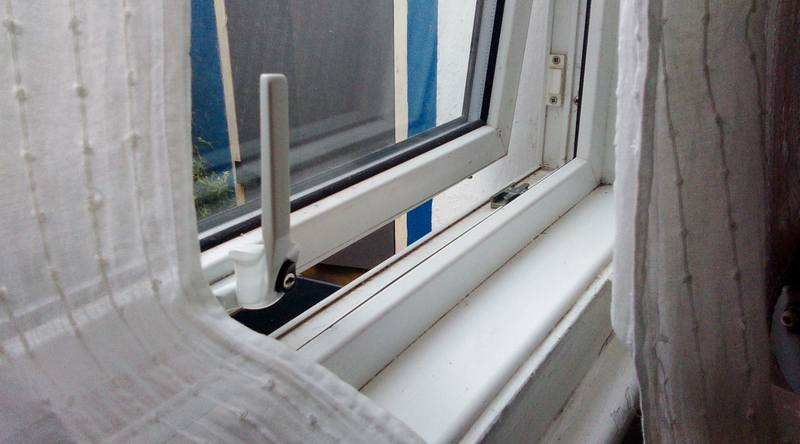 If you want to leave your windows open while you are asleep, have window restrictors fitted to stop people climbing in. Double check fences and boundaries to make sure they keep burglars out. Secure garden tools and ladders in a locked shed or garage to prevent them being used to break in to your or a neighbour’s home. Consider laying gravel on your footpaths or driveway (not surte there are any of these in our area, but just in case), which can deter burglars from approaching your property. Fit outside security lighting and a visible burglar alarm to help deter burglars. Burglars know the price of everything but the value of nothing. The best defence against burglary is prevention. You can find the full advisory on the Sussex police website. This entry was posted in advice for residents and tagged advice, burglars, home security, sussex police. Bookmark the permalink.